With a multitude of things to do in Philadelphia, here are some up-and-coming attractions for students to enjoy. Student group trips can be difficult to plan, with the stress of booking accommodations, finding affordable restaurants and, of course, organizing trips to interesting attractions. 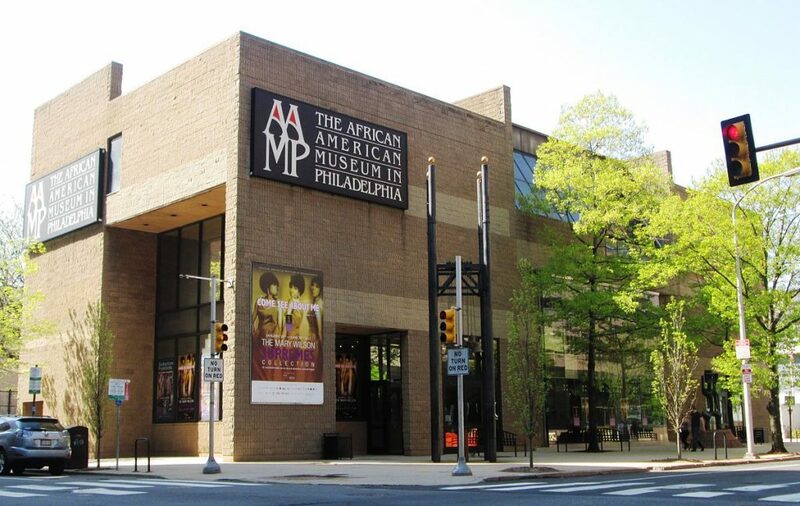 Luckily, Philadelphia offers a wide variety of choices for attractions and entertainment, including fascinating exhibits at compelling museums and fun street piers overlooking the Delaware River. 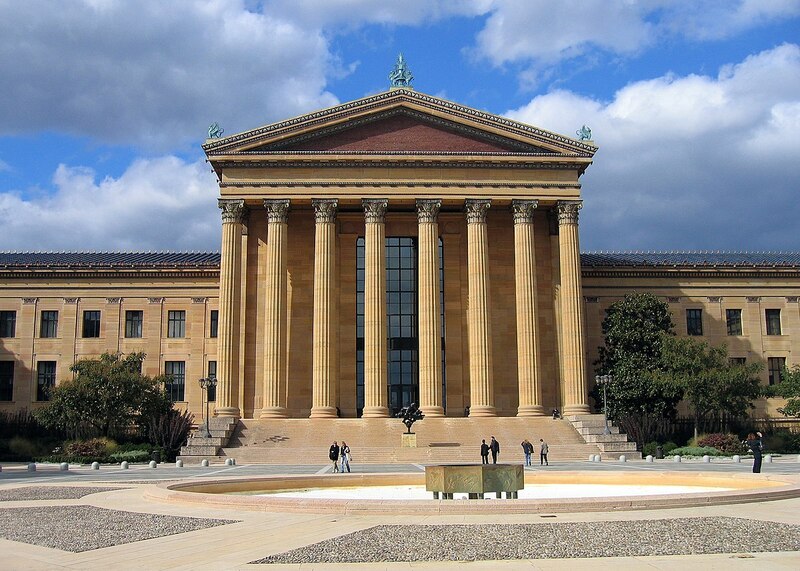 Here are our top five up-and-coming attractions for students in Philadelphia. Don’t miss the opportunity to immerse yourself in the haute fashion of contemporary designers like Dior and Oscar de la Renta at the Philadelphia Museum of Art. From October 16, 2018 until March 3, 2019, the upcoming exhibition Fabulous Fashion: From Dior’s New Look to Now will feature creative fashion designs and glamorous ensembles, many of which are on display for the first time. The clothing in the showcase, including daywear, bridal wear and evening attire, will depict how designers have influenced the evolution of fashion as an art through pattern, metallics, shape, draping and embellishments. The opening of Cherry Street Pier on Philadelphia’s Delaware River waterfront in fall of 2018 will surely revitalize vacant public spaces with enjoyable indoor and outdoor activities. 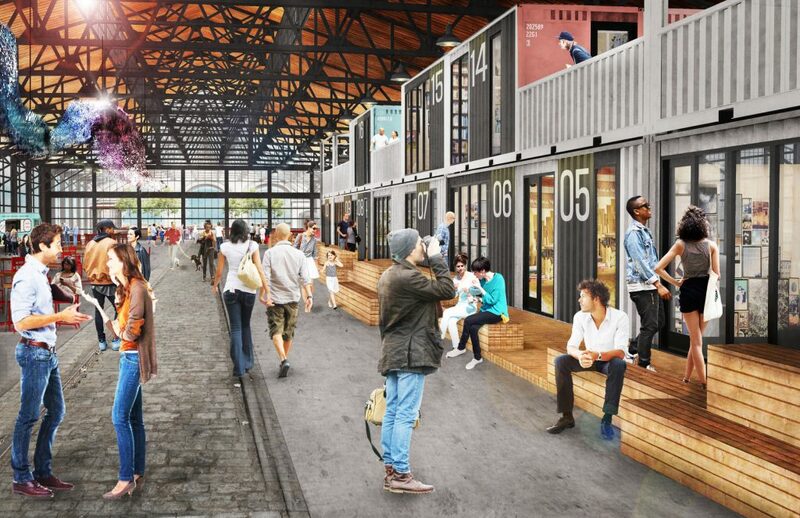 Cherry Street Pier will serve as a park, market, food-and-drink scene, event venue and workspace. The year-round spot is situated across from FringeArts and beside Race Street Pier near the Benjamin Franklin Bridge. After years of vacancy, the 55,000 square foot area will highlight an indoor communal space for artists, businesses, vendors and performances and an outdoor garden. Perfect for shopping and relaxing, students will appreciate the chance to revel in the picturesque scenery of Philadelphia and unwind from a busy day. 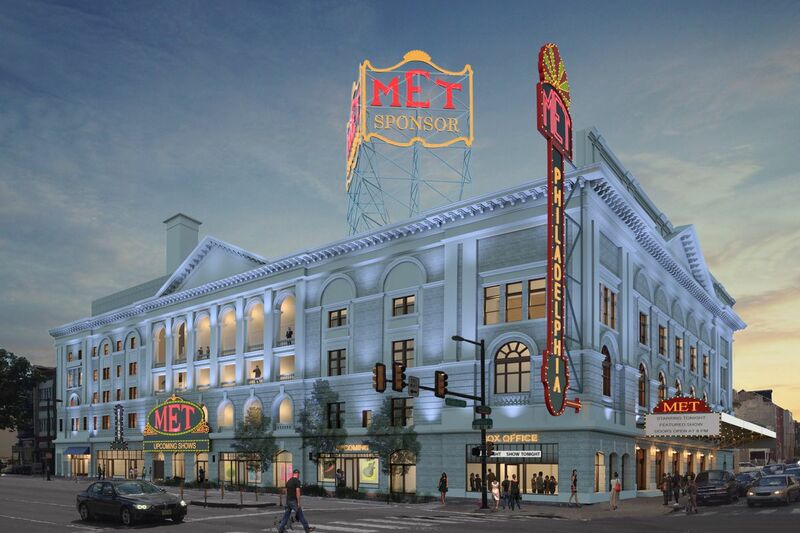 Coming in December 2018, the former Philadelphia Metropolitan Opera House will be renovated into a world-class arts and entertainment venue as The Met Philadelphia. This brand new performance and music venue will host concerts, cabaret spectacles, Cirque-type performances, eSports gatherings and much more. Spanning 110,000 square-feet, the spacious, top-notch theater complex will seat 3,500 guests and spotlight a large stage, dramatic curtains and ornate ceiling and wall plans. Be sure to check out the Met for a tour or even book tickets for an upcoming event. Entitled Cotton: The Soft, Dangerous Beauty of the Past, this up-and-coming exhibit at the African American Museum in Philadelphia will emphasize 35 large-scale photographs of cotton plantations during slavery. The display will help viewers contemplate the paradox of cotton’s beauty with its horrific implications of slavery. Opening on Friday, September 14, 2018, the showcase features the works of John Dowell, a Philadelphia-based, nationally-acclaimed artist and photographer who uses cotton as a means to understand the nation’s history from the period of slavery. 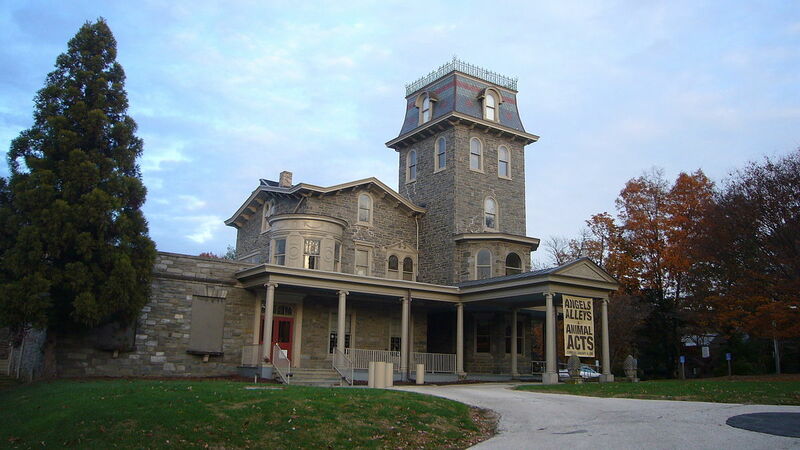 From September 22 until January 27, 2019, visitors at the Woodmere Art Museum will have the chance to relish in the gorgeous impressionist and contemporary artworks by the Pennsylvania Impressionists. The showcase, The Pennsylvania Landscape in Impressionism and Contemporary Art, explores how artists see the state’s terrain as a strong indicator of social context. The visual expression of the landscapes help viewers participate in discourse concerning the diversity of Pennsylvania scenery and inhabitants, as shown through varying prints, medias and paintings.